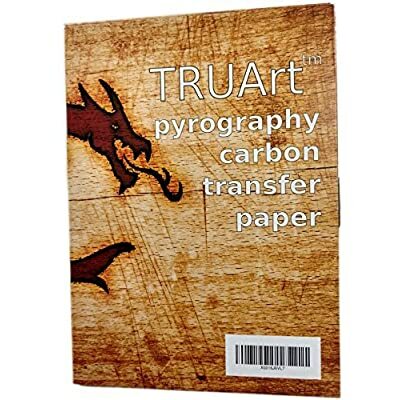 Wood transfer paper is used to transfer patterns onto woodcraft. 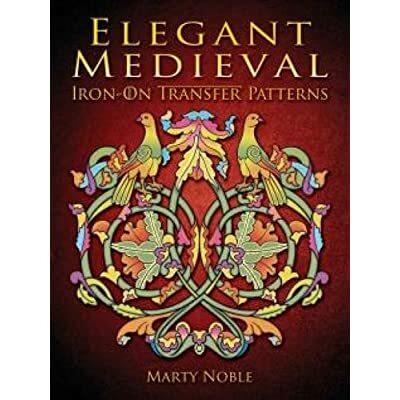 Using Winfield special formula makes tracing and transferring designs easy! 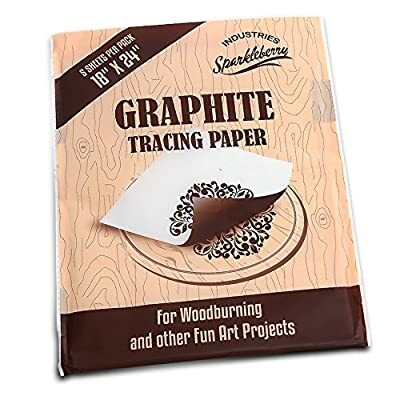 This graphite paper leaves lines that are easy to see and smudge resistant. 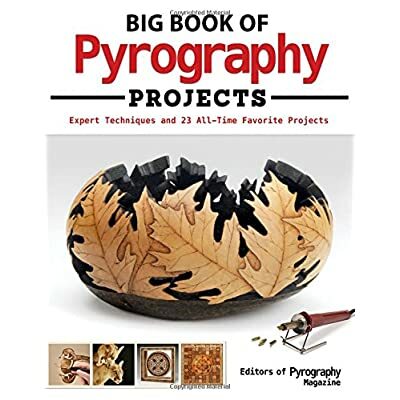 Have a large sized wood project? Don’t worry, these sheets are meant for both small and large projects. Winfield specially designed this formula to be easy to use and to not wear off once you begin woodworking. 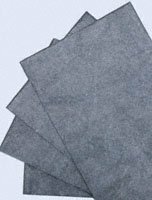 This package comes with eight sheets, sized 18″ by 24″. When putting your heart and soul into a a wood project, make sure you use the best materials available. Make sure you use Winfield.